There’s a reason Bill Gates is one of the wealthiest people in the world; he takes ideas and runs with them until they make him so much cash, he can start to work on something else. As co-founder of Microsoft, one would expect Gates’ expertise to stick strictly to computers, but the company as a whole has found another way to roll in the profit: a West Coast Customs collaboration on an all-American Ford Mustang. 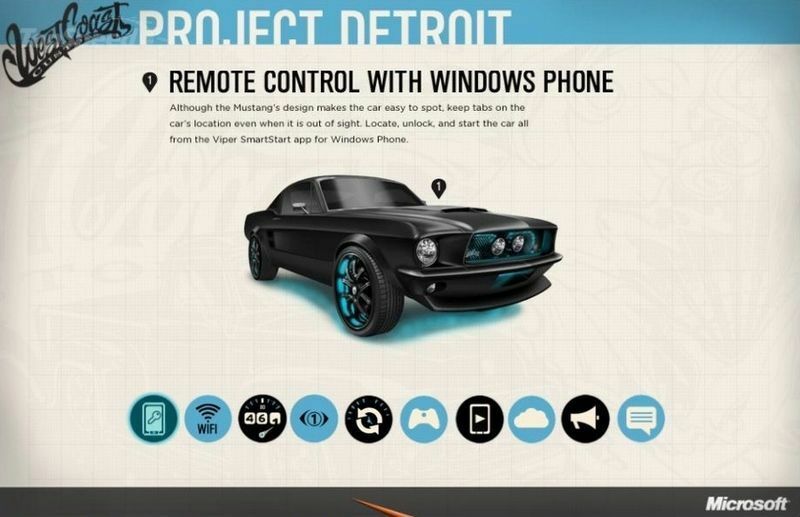 Their project is appropriately called the Microstang and it’s a Mustang equipped with Windows 8 and Kinect. 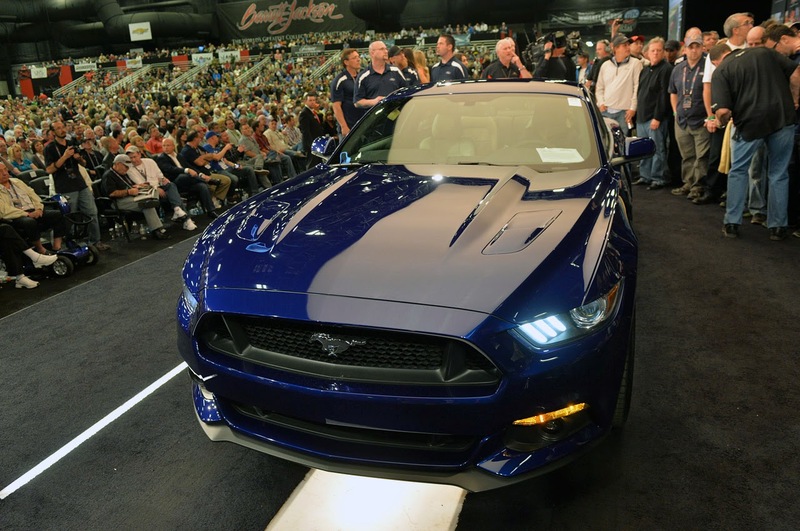 The Microstang has received Dynacom’s 1967 fastback replica body and plenty of Microsoft’s latest technologies. 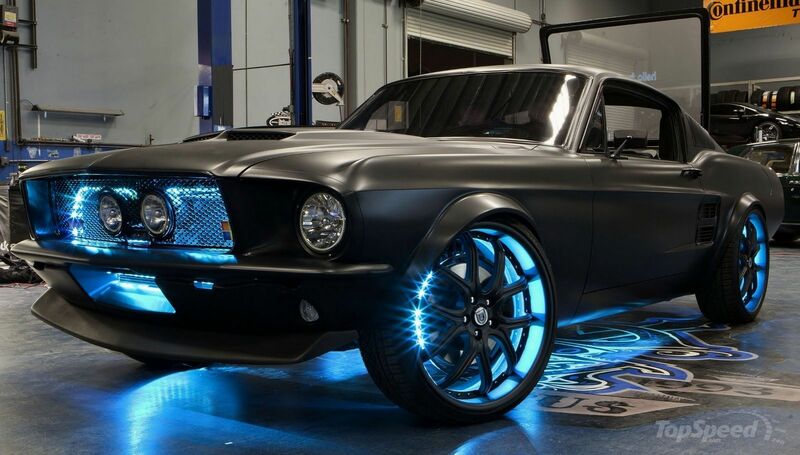 We’re not very sure about those shiny wheels, but the interior is what makes this car really cool. 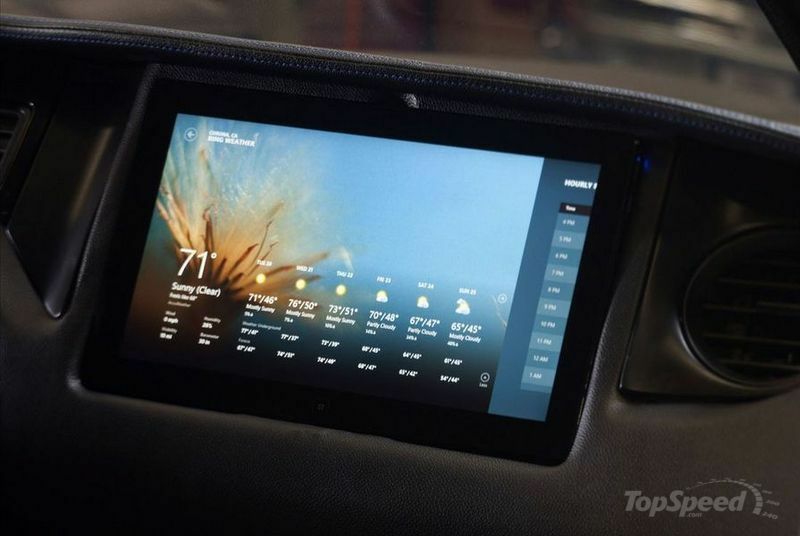 Microsoft has fitted it with cool gadgets like an Xbox 360 with Kinect, a Windows operating system, a Windows Phone, Windows Azure, Bing, Ford Sync, and a rear windshield projector screen. There is also a Viper SmartStart app that can help the driver remotely start the car via the Windows Phone. 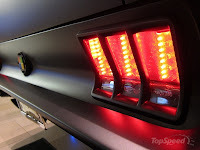 The Ford Microstang by Microsoft and West Coast Customs will officially be presented on March 25, 2012 at 6 PM Pacific (9 PM Eastern) on the Discovery’s Velocity Network during the Inside West Coast Customs show. This entry was written by by Novocaine (Ford Mustang) and posted here on Sunday, April 8th, 2012 at 5:23 am and is filed under Movie, Reviews. This article was not written by us, rather gathered using RSS feeds listed here. We take no credit for this article. You can leave a response, or trackback from your own site.